Jordan (MNN) – About 92 percent of Jordanian people are Sunni Muslim, one percent are Shia, about six percent are Christians, and the last one percent represent other religions, according to the Jordan Embassy. Most of the 169,000 Christians in the nation live in Amman or the Jordan Valley. Open Doors says persecution of Christians is very high in Jordan and the nation ranks as number 21 on their World Watch List, which rates nations by their persecution of Christians. According to Open Doors, Christians who are a part of the Orthodox and Roman Catholic Church have many religious freedoms, though they still face discrimination and some persecution. And often, evangelistic Christian leaders are pressured to not evangelize. Those who have converted from Islam, however, face high persecution and discrimination, often beginning in their homes. Many are beaten, arrested, and sometimes murdered. When converts are reported to the authorities by friends or family members, the government will often pressure them to renounce their faith. Yet despite the persecution converts face, Christianity is growing in the nation. World Mission wants to help the growth continue. They’re doing that by sharing the Gospel with youths and college-aged groups. “What we’re finding in these places is there’s such a receptivity to the Gospel,” Kelley says. In this sense, World Mission wants to equip the next generation with the truth of Jesus so they can disciple others as well. They can be missionaries in their home country, to their friends, and family. Already, World Mission has witnessed individuals doing just that. Kelley says the youths and adults who are discipling others understand the consequences of being caught. These believers are proud to stand in the name of Jesus and risk everything for Him. 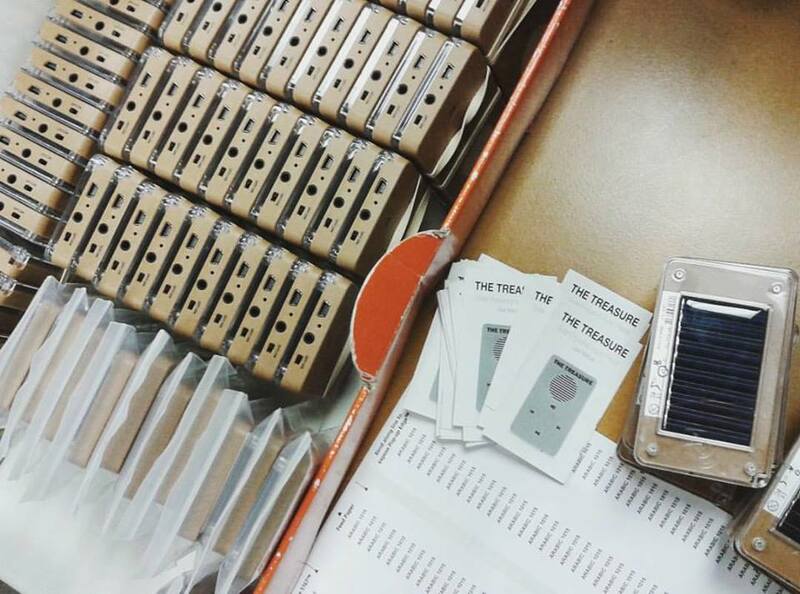 World Mission is equipping youths with their solar-powered audio Bibles, the Treasure, to train them and to help them understand the Gospel so they can effectively share biblical truth. 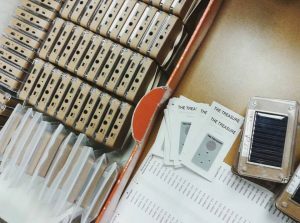 “We were told by one young person… the Treasure, the solar-powered audio Bible, is the greatest thing that they’ve had to do ministry because what it does is it multiplies their presence in places. They can go and set up a listening group in multiple places at the same time and then follow up with them, and ask questions, and help them,” Kelley says. Pray for safety and courage for these believers as they share the truth of the Gospel. Pray the Lord will cover the eyes of their oppressors and that their evangelism will take root in their friends’ and families’ lives. You can help equip the next generation with ministry tools by donating a Treasure through World Mission. 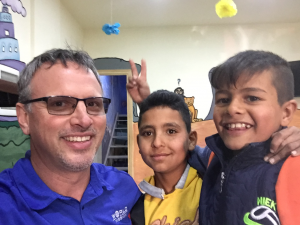 Help reach the ninety percent in Jordan by giving Treasures.